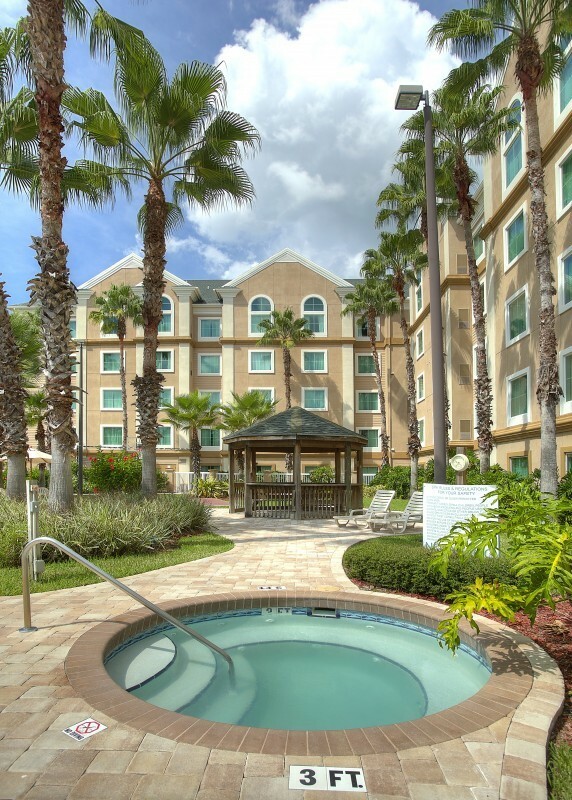 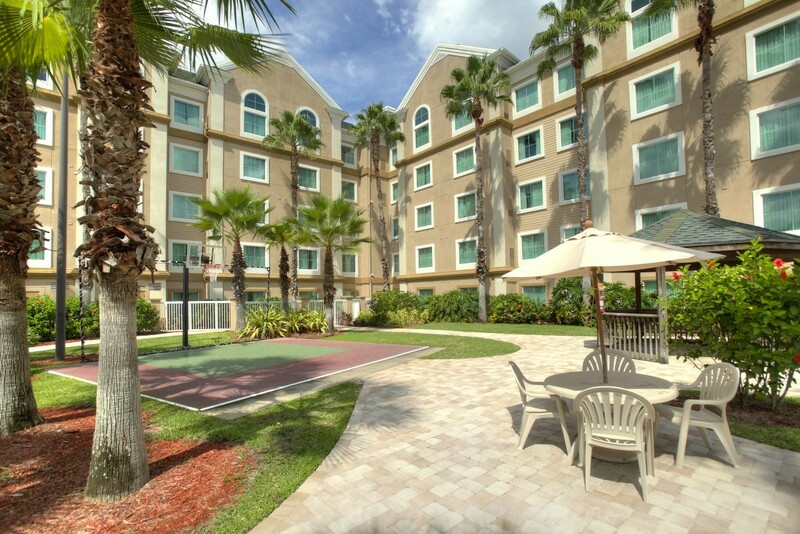 The Hawthorn Suites Lake Buena Vista is a home away from home. 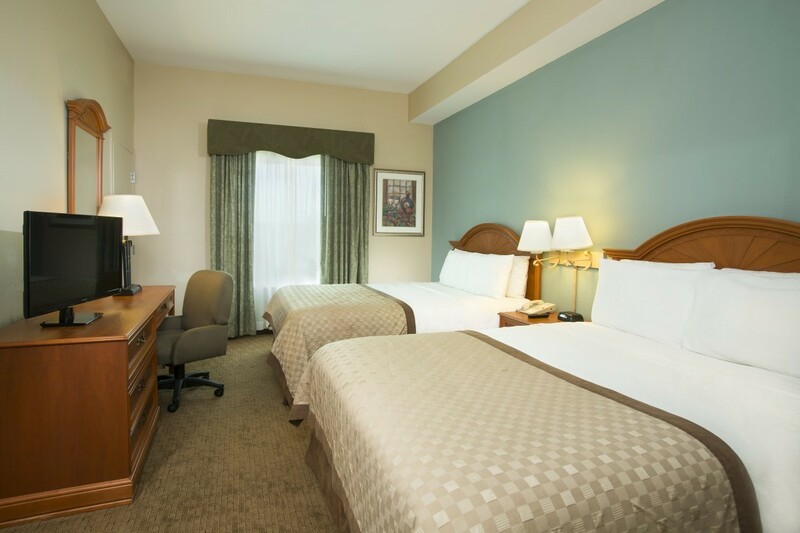 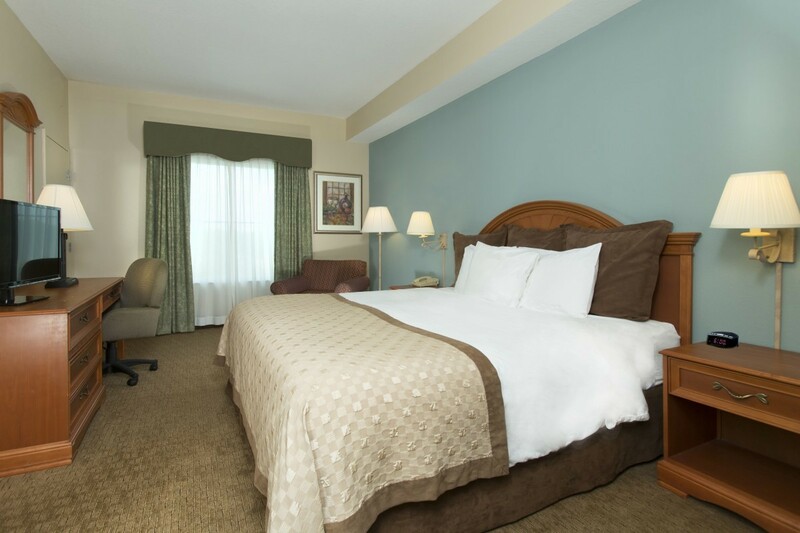 Make yourself comfortable and choose from the guest suite (one bedroom and living room with full-size sleeper sofa), one bedroom suite (with one or two beds), two bedroom suite (two queen beds and one king bed) and executive guestrooms. 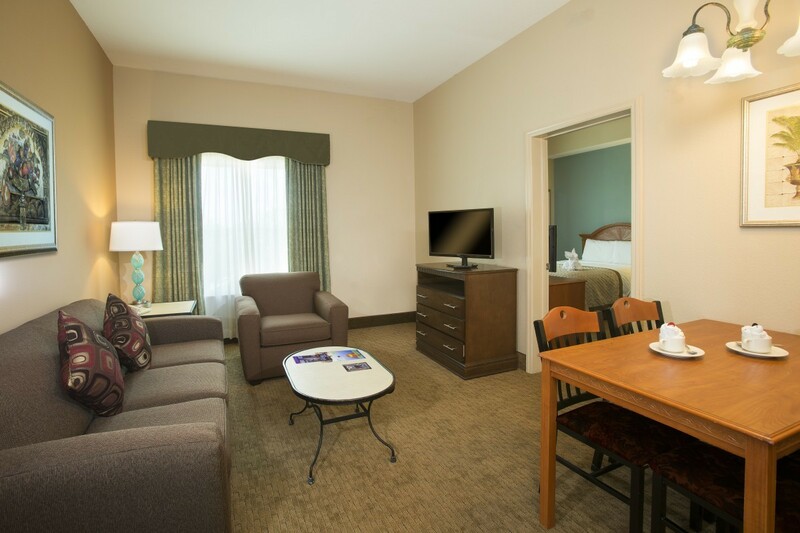 Depending on room selection, amenities may include but not limited to a dining area, separate bath, kitchen with refrigerator, microwave, dishwasher, stove top, dinnerware and cookware. 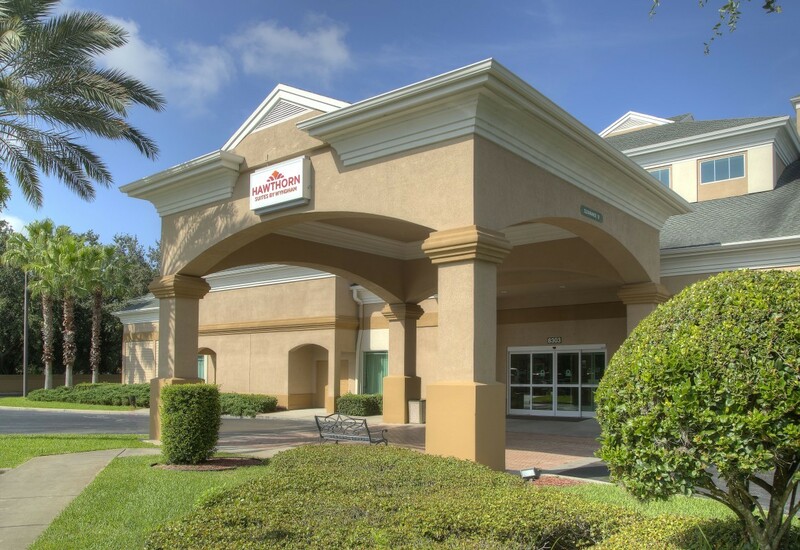 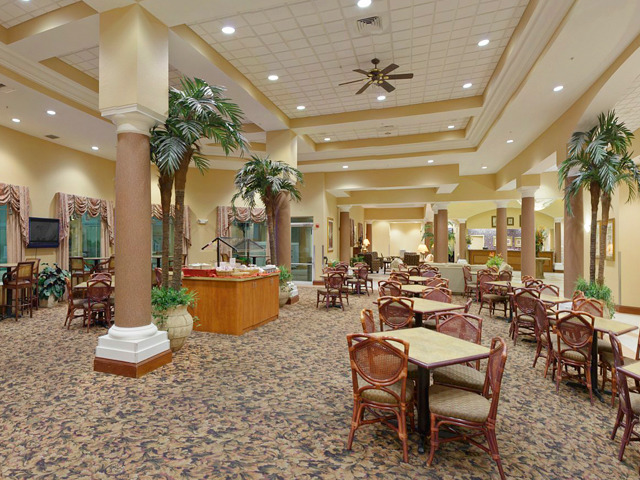 All patrons are welcome to the complimentary daily hot breakfast, free wi-fi, free parking, 24 hour fitness center, complimentary transportation to Disney World and complimentary weeknight manager's reception.